Your all in one farm management tool! Make your data work for you with our mobile friendly solutions. Your All In One Bookkeeping Service. Launched January 1st, 2019. Click here for more information! Compass™ is the web-based farm management tool that provides increased visibility and control over every aspect of your business. It lets you capture real-time farm data, allowing you to analyze and make more informed and efficient operation decisions. With Compass™ we believe you are the owner of your data. 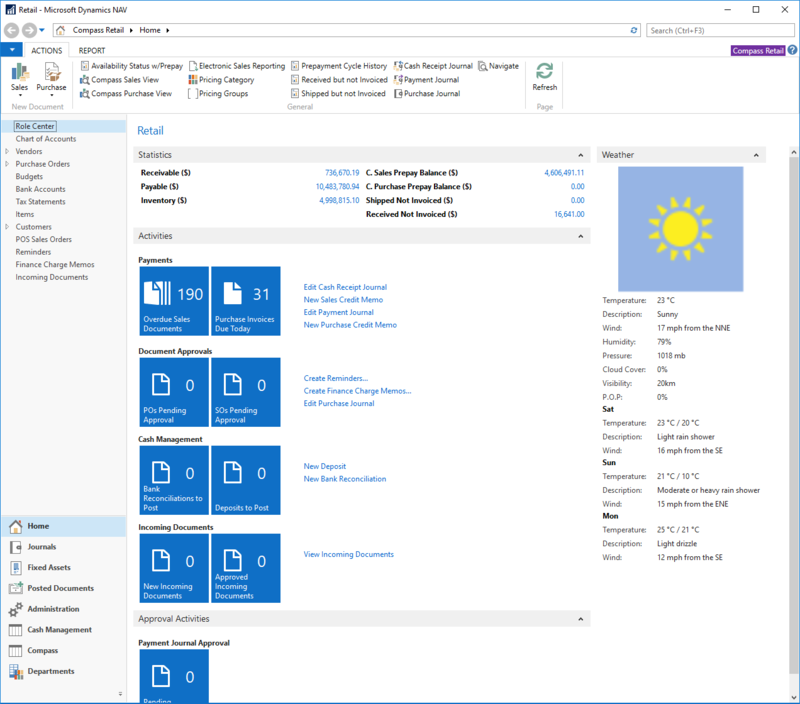 With options to import and export from the system, it gives you full control over your data. Compass Day-to-Day (D2D) is your all-in-one solution for managing your books and your farm. Our bookkeeping service combined with our farm management program allows you to spend less time at your desk and more time on your fields. Processing of all sales and purchase invoices and journal entries for the month. 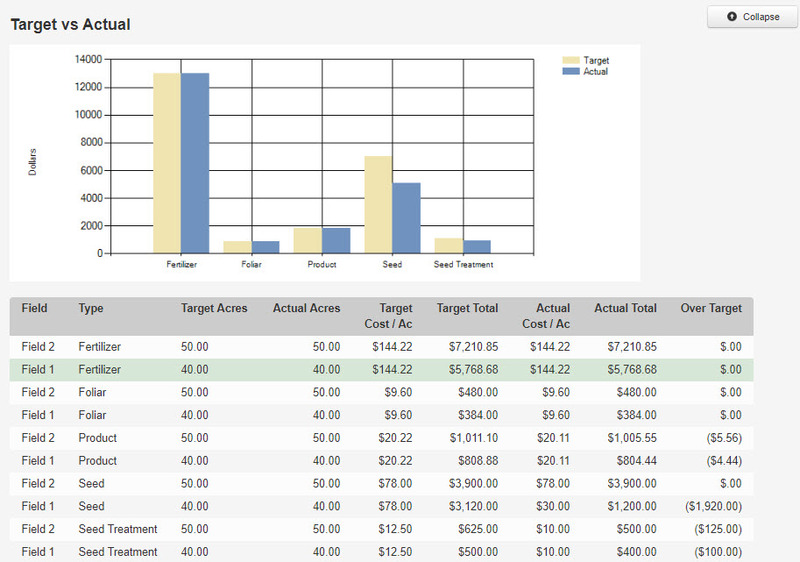 Providing monthly reporting which you can share with your accountant. 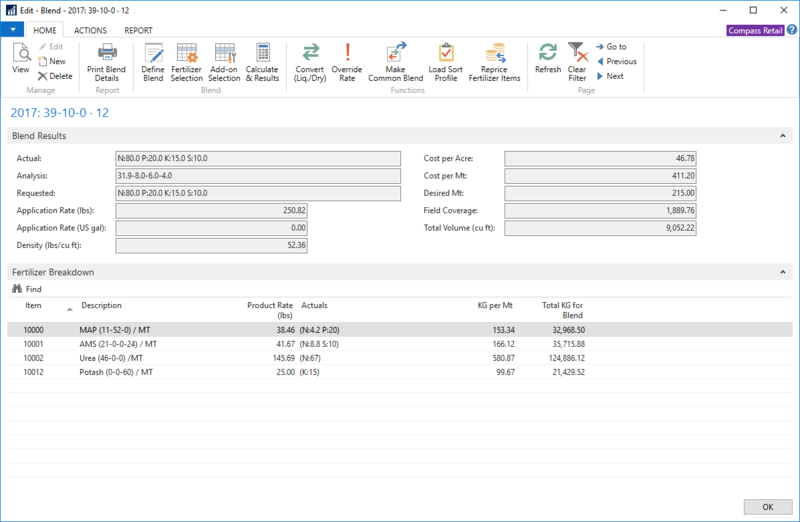 Exporting data for your accountant if required. Using all available data, we provide the most accurate information for you to file your sales taxes. Full company financial visibility delivered to you on a monthly basis. Ensuring all your data is matched and verified; providing accurate, reconciled information. Providing a financial reporting package to your accountant. Processing year end entries from your accountant. Finalized and reported to you. The Compass team has always focused on finding solutions to meet your needs. No matter the size of your operation we are here to make the data work for you. Our development team creates user-friendly, web-based programs that are customized and flexible enough to grow industry standards. Our support team is there for you every step of the way, from demonstrations and training to implementation and ongoing support service. Please select your country from above. Check out our Compass™ solutions and see what best suits your needs. 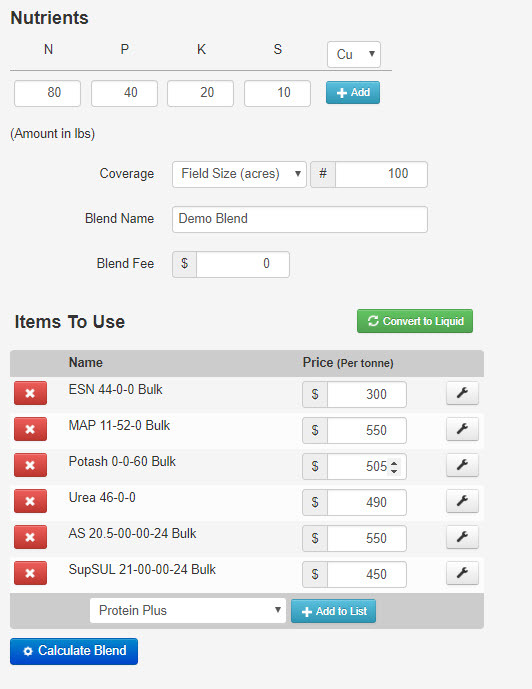 Manage your farm’s data in one mobile friendly system. Compass™ Grower allows you to map your fields, create crop plans, track and analyze soil results, schedule and record scouting observations, manage contracts & bin inventory, and more! 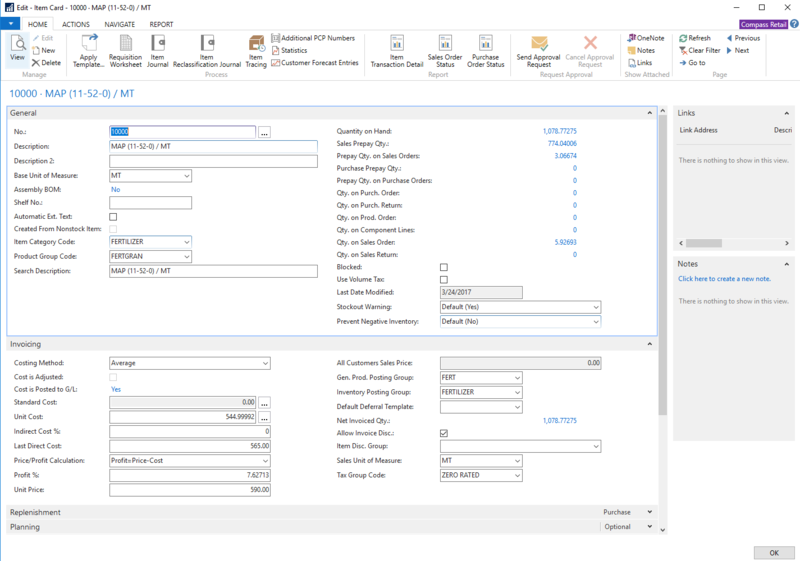 Extensive reporting is available at the click of a button, while the option to export your data at any time allows you even greater analysis options. Compass™ Grower Advanced is designed to help agriculture professionals simplify the management of their growers’ operations. With real-time access to everything available in Compass Grower™ and customizable portals, you can collaborate more efficiently with your clients. 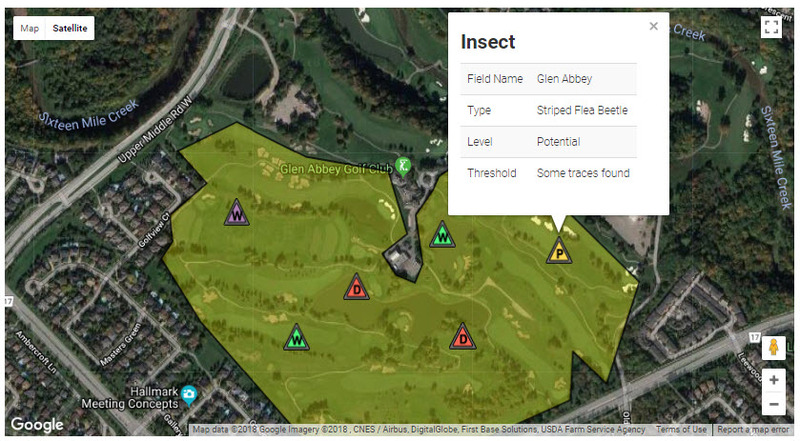 With access to variable rate you have the ability to create specific zones, track soil samples, and create prescriptions based on the results. You can add an application prescription including the piece of equipment needed. The ability to review plan prescription reports and variable rate product breakdowns will provide an overview of soil management on a specific field or farm. It connects the different parts of your organization, giving you better visibility and control of what’s going on in your business. And to ensure a seamless, hassle-free experience, Compass™ Retail Advanced also offers full-time, live customer support. Agriculture students are the ideal candidates to adopt new technologies to manage their future farming endeavors. They are motivated by change and passionate about their prospective responsibility to the agriculture industry. With Compass™, empower your students with the skillset and confidence they need to control their operative farming decisions. Our team will adjust Compass™ for each agriculture program and evaluate the best method to use the software in your classroom. Whether you incorporate the software within an existing course, or develop something new, our team will be there to help along the way. 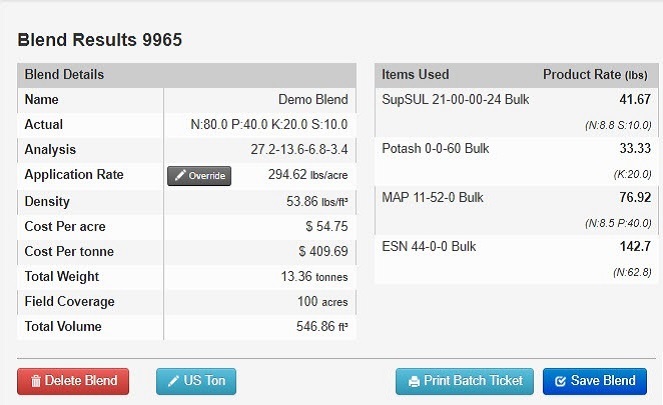 As a specialty grower we know the importance of tracking data for your operation. Regulations and traceability requirements are just some of the reasons a data management program is necessary. With Compass™ Grower we allow you to map your blocks, create and monitor crop plans, track and analyze soil results, schedule and record scouting observations, and track and monitor contracts and shipments. 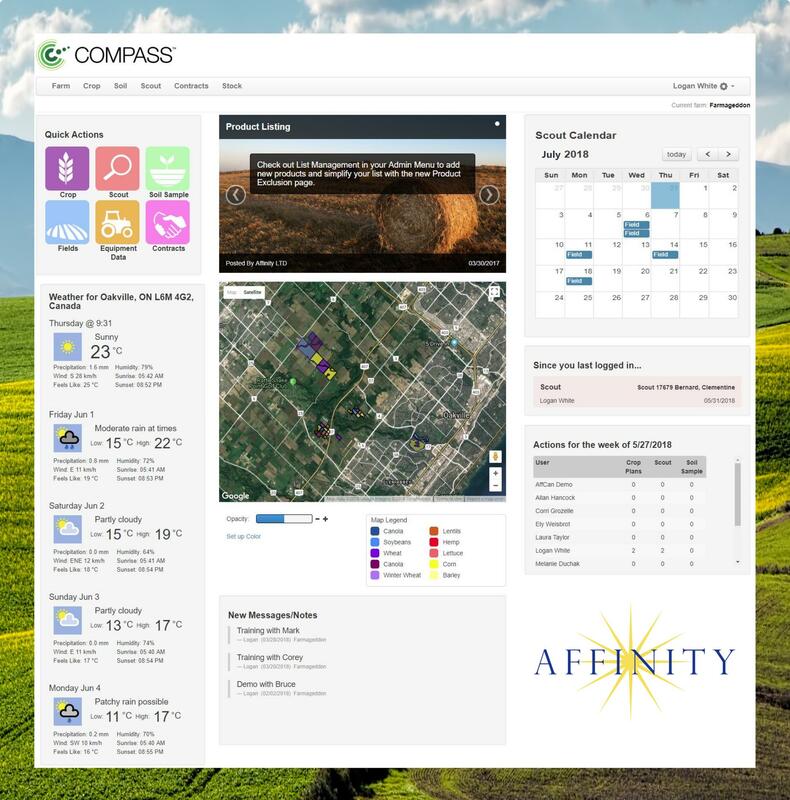 Compass™ Consultant is designed to help agriculture professionals simplify the management of their growers’ operations. With real-time access to everything available in Compass Grower™ and customizable portals, you can collaborate more efficiently with your clients. We will never share your submitted details with others. 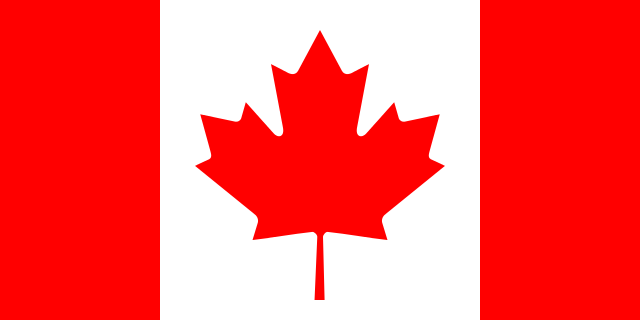 For Login support please contact 1-866-278-9530 or visit Affinity Ltd.
Compass is a trade-mark of Affinity Management Ltd.© All rights reserved. 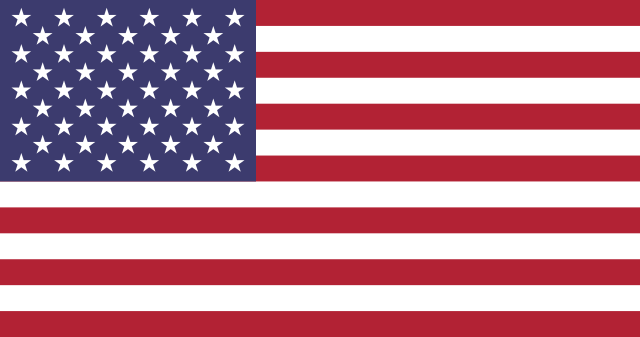 USA Terms & Conditions and Policy please contact Affinity.